Oohhh what fantastically exciting titles! 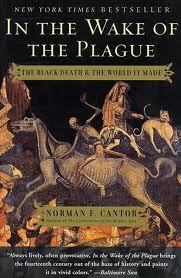 The first one, In the Wake of the Plague, sounds especially fascinating! 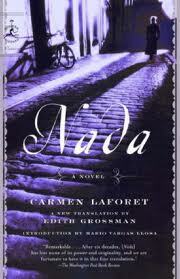 I’m about halfway finished with In the Wake of the Plague and it’s been very interesting. Cantor has some interesting theories and is incredibly knowledgeable. 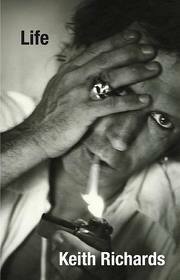 I’ve already finished (and posted a review) for Nada… and have listened to 6 discs of the Keith Richards Autobiography. Sometimes books sit around on my night table before I can get to them, but that doesn’t seem to be the case with this bunch! I’m also a sucker for WWI histories (I had to resist the urge to just use the term “Great War”…), but I haven’t read anything about it in years… In general, I’ve barely read non-fiction in the last few years, trying to fill the gaps in my classics education instead. Rather pathetic, actually. I wish I had your willpower, as does Mr. BSR (he’d be horrified if I ever referred to him as Mr. BookSexy! 🙂 ). Fortunately for our joint pocketbook, everything I have listed above were gifts. I’m a complete WWI addict – so feel free to use the term “Great War”, I will not hold it against you. I’m amazed there aren’t more of us, considering how many are fascinated by WWII (if the non-fiction shelves and the History Channel are anything to judge by). The two wars so closely related to eachother – how can you understand one without the other? 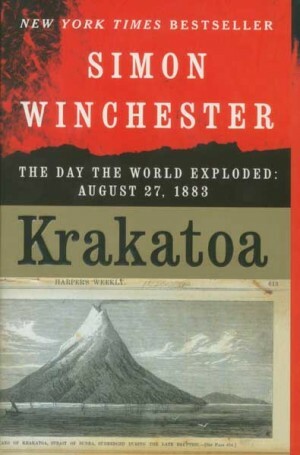 I’ve been hooked since reading The Guns of August.